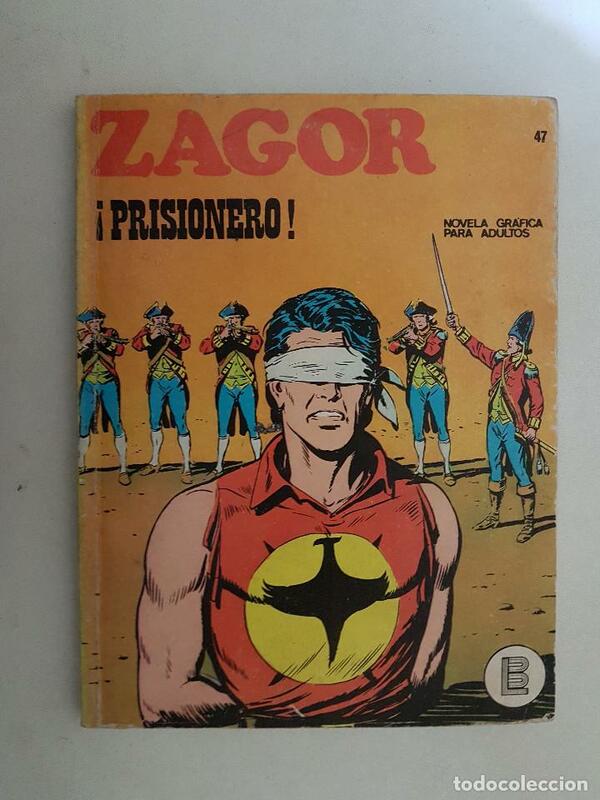 Zagor Nº 47. Buru Lan. 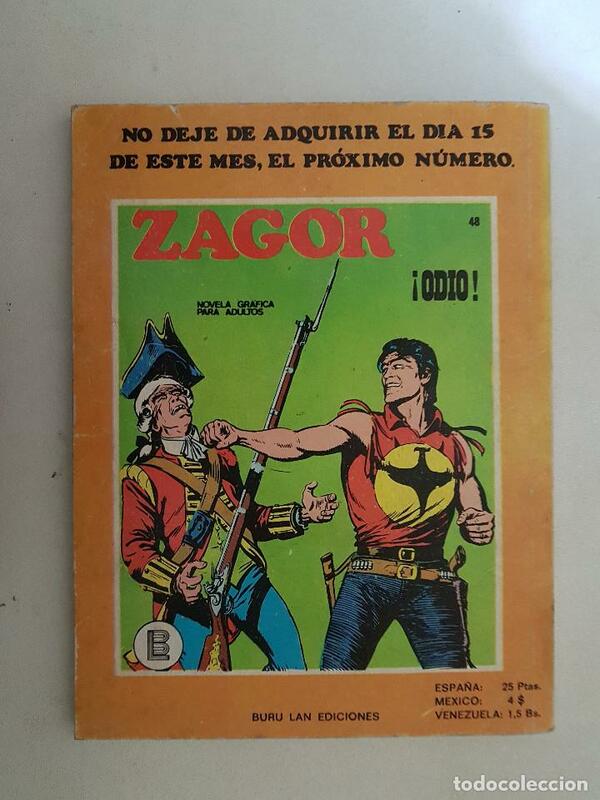 ZAGOR. 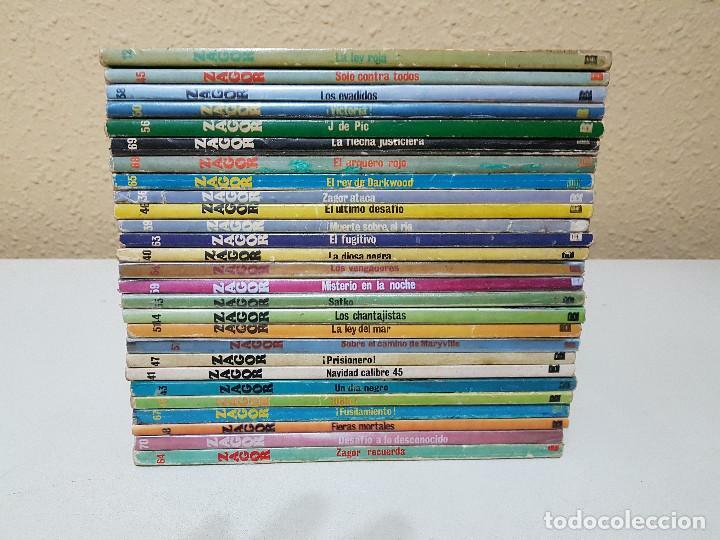 Nº 47. BURU LAN. Hora oficial TC: 20:00:56 TR: 84 ms.